You can now order catering online. We would like to take this opportunity to welcome you at our Restaurant. We are offering a warm, friendly atmosphere to share a meal with family and friends at any time of the day or evening. 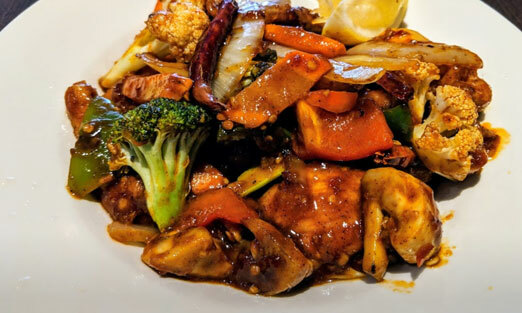 we have been here taking care of our customers and serving delicious Thai cuisine. Our restaurant is known for its modern interpretation of classic dishes and its insistence on only using high quality fresh ingredients. 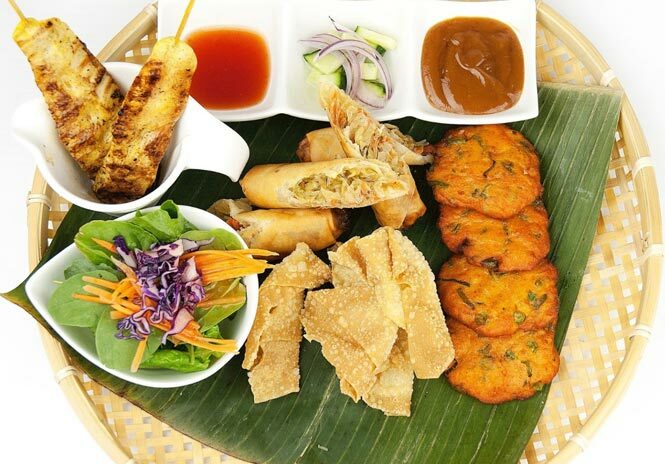 As an addition to our excellent menu, we now have traditional cuisine. Our great chefs will take into account the wishes of each client, and щur friendly staff will help you to find that ideal bottle. We hope you enjoy your evening with us. 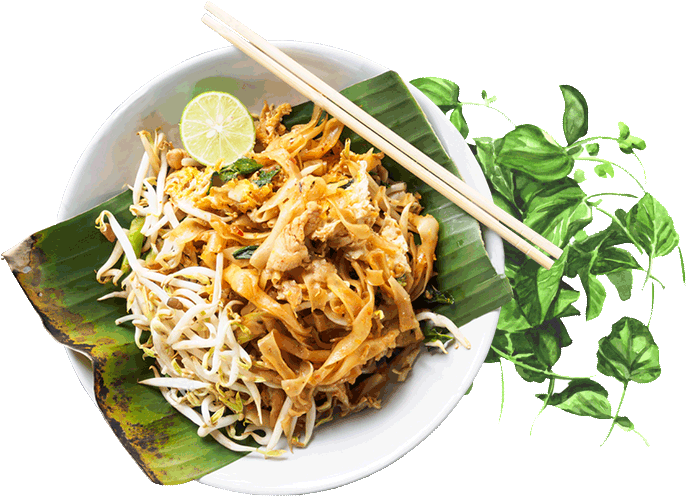 Urban Thai offers delicious dining, takeout and delivery to Toronto, ON. 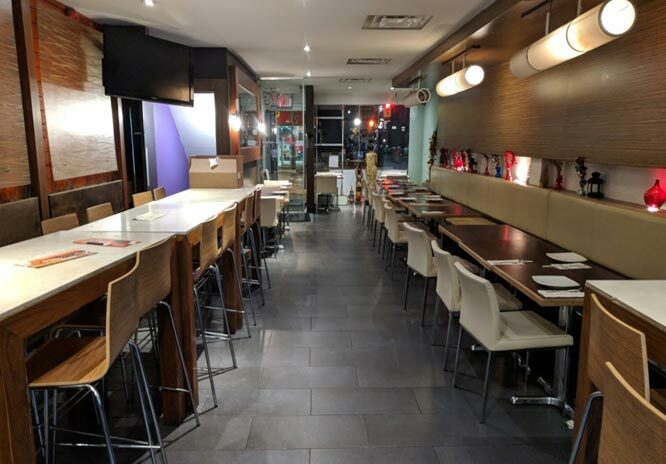 Urban Thai is a cornerstone in the Toronto community and has been recognized for its outstanding cuisine, excellent service and friendly staff. Our restaurant is known for its modern interpretation of classic dishes and its insistence on only using high quality fresh ingredients. 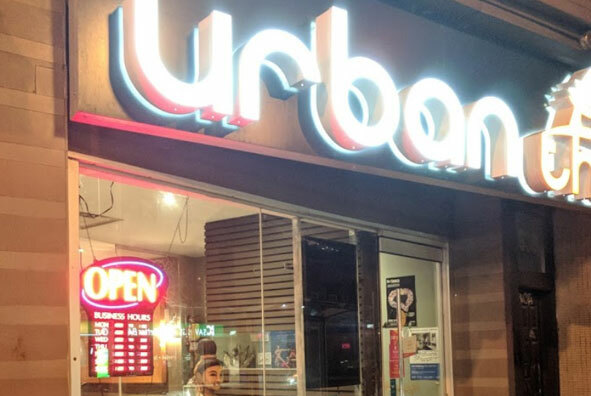 We will be glad to see you in one of our restaurants Urban Thai on Gerrard.